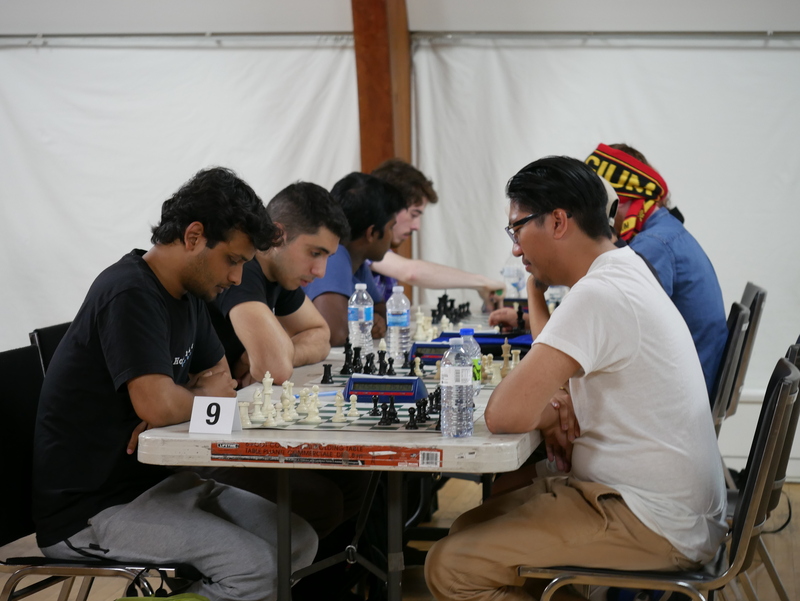 2018 GTCL Events: A triple triumph for Hart House Chess Club! 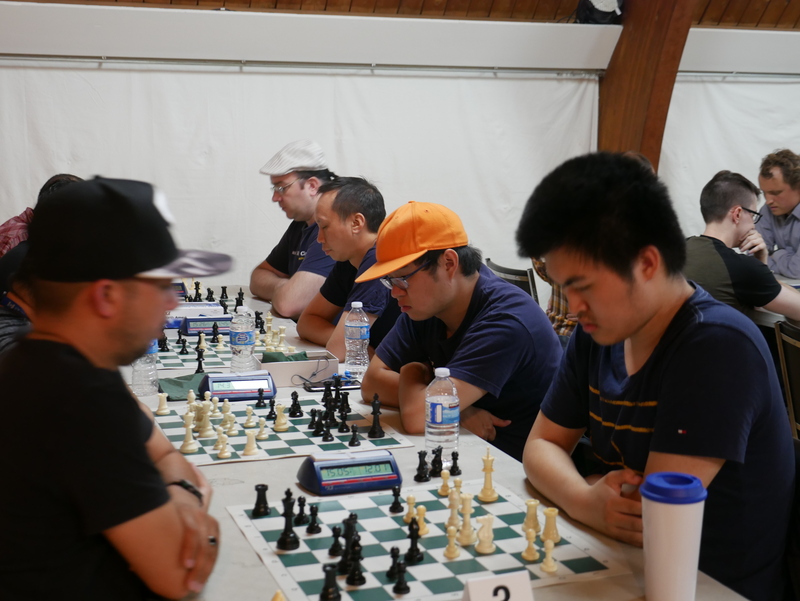 It was on Monday, June 18th, when Hart House Chess Club came into the 2018 Greater Toronto Chess League Cup (GTCL Cup) with a big thirst to win back the prestigious rapid chess award. On top of the big Trophy for the GTCL Cup, two more awards, the Cup for the U-1800 Section and the Plaque for the GTCL League were also eyed by the Club. With hattrick chances, the stakes were high, and the time had come at seven, as the sun set, to deliver. 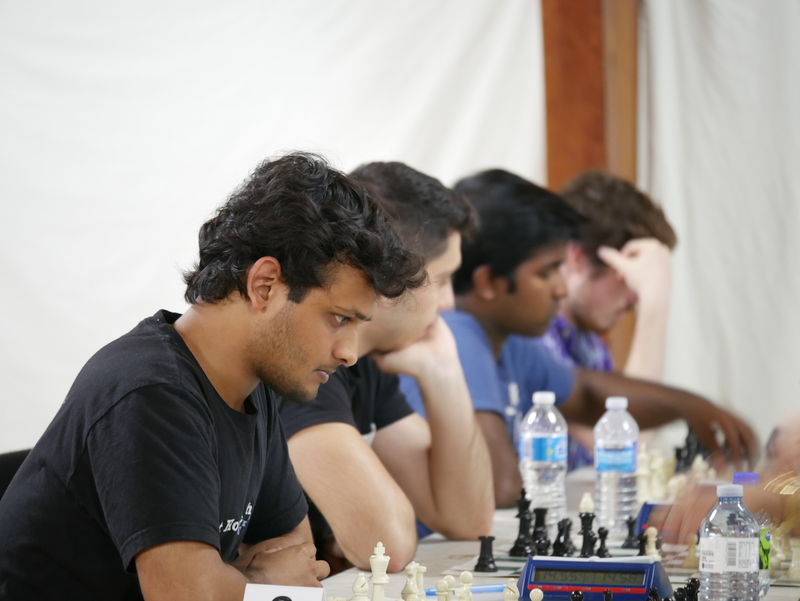 Hart House was represented by four teams, under the captainship of Alex Ferreira. This strong presence definitely gave our club the necessary manpower to challenge last year’s winners and fight for the precious awards. 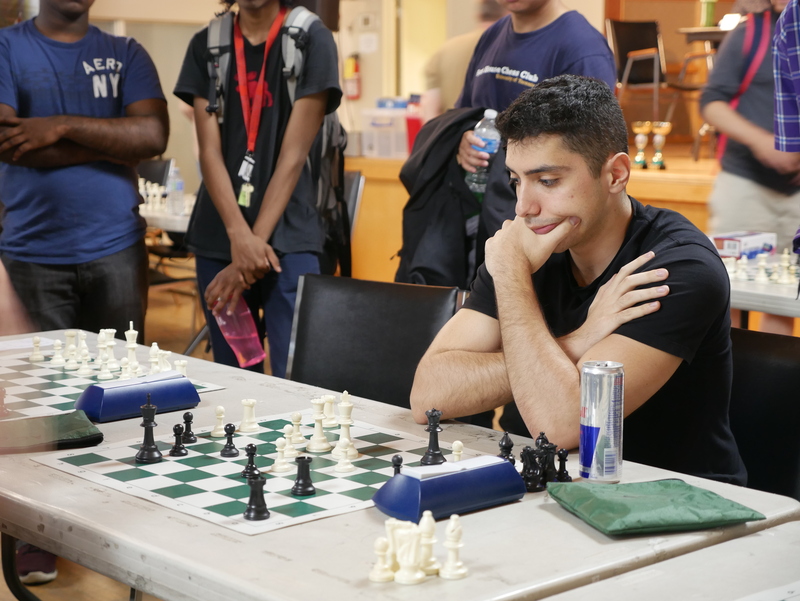 Alex Ferreira captained the four teams representing Hart House. 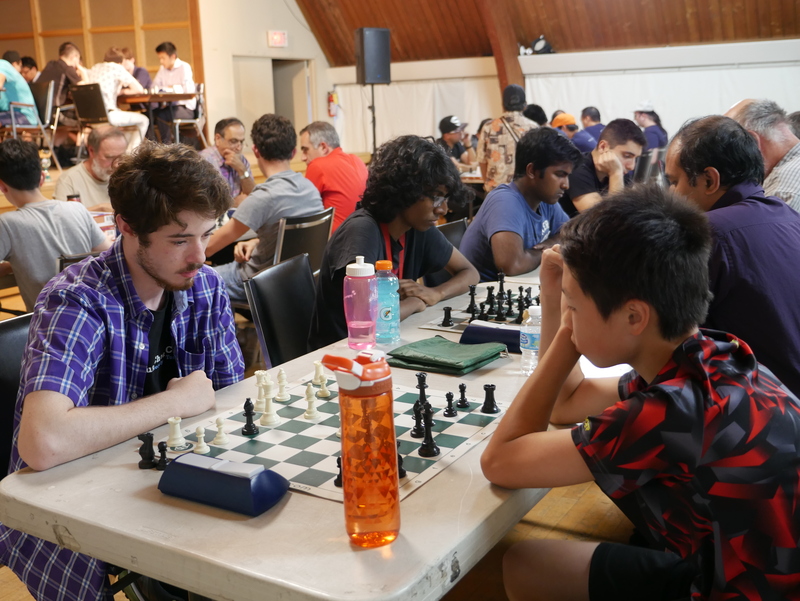 Interestingly enough the final round came down to a vicious clash between Hart House A and Hart House Legacy (the alumni team), which were ranked 1st at 2nd at that stage of the competition. The winners would probably be crowned the 2018 GTCL Cup champions. 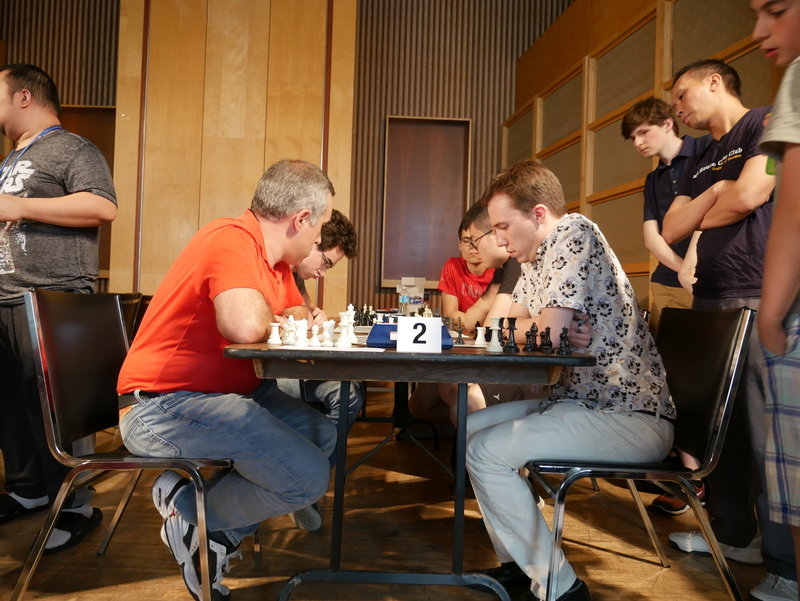 Hart House A (left) facing Hart House B (right) in the final round of the GTCL Cup! 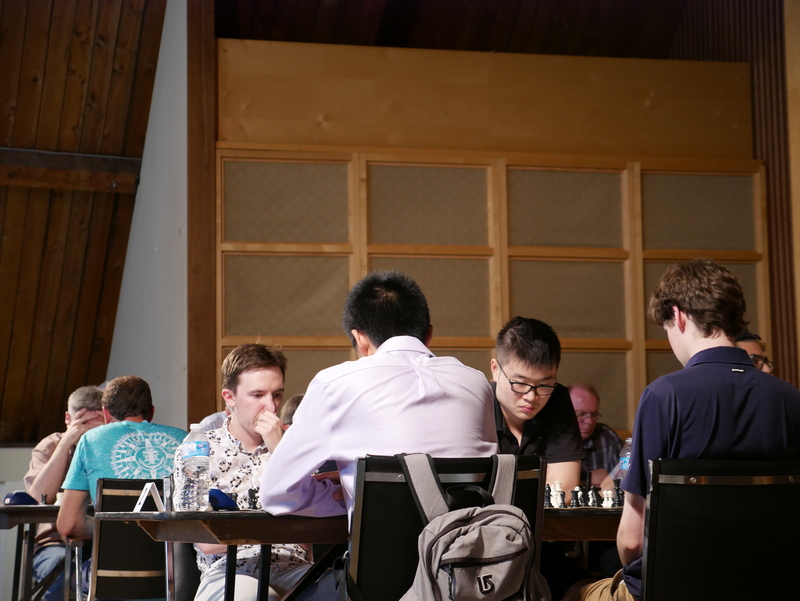 In the end, Hart House A prevailed with the convincing 3.5 – 0.5 and won the tournament with a perfect score of 5 out of 5. However, in no sense should the results suggest a cruising to victory. 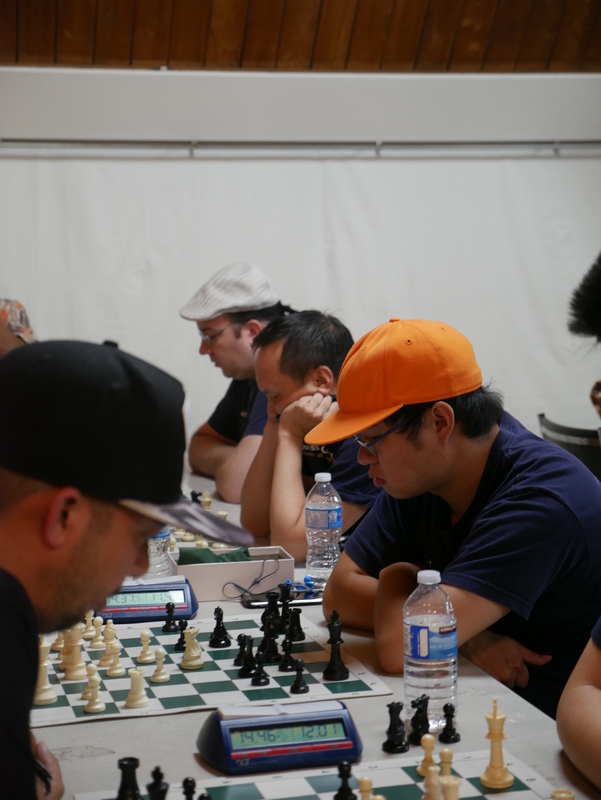 Even with two teams stacked with strong players, there was fierce competition all around. 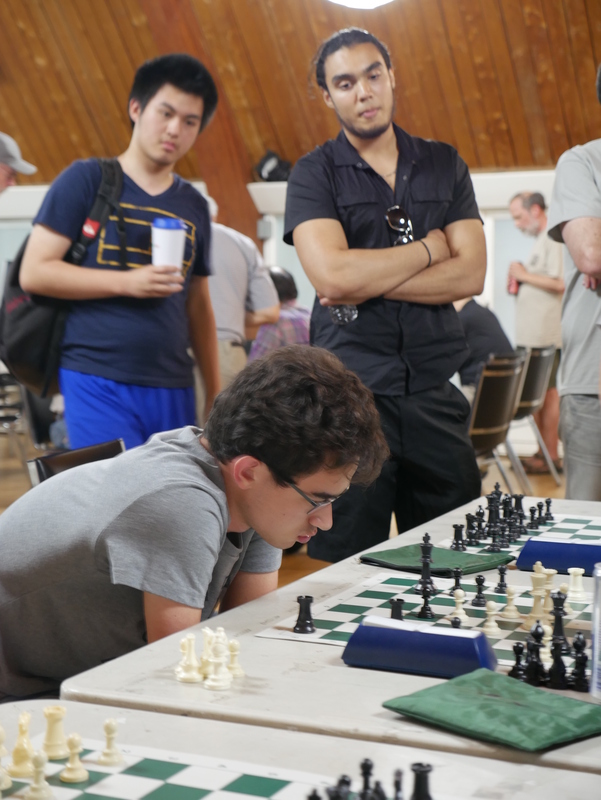 Hart House A was, after all, the second seed in the tournament, a few rating points behind the “Chess Stars”. 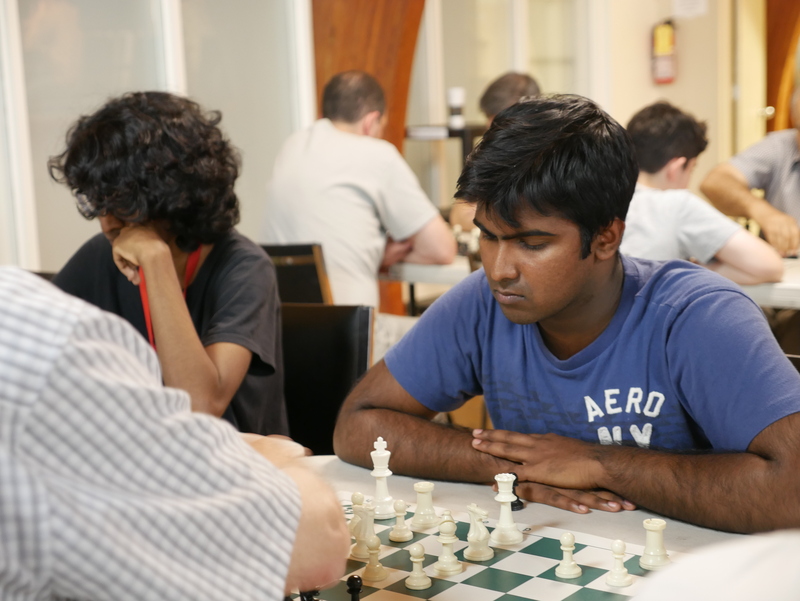 Perhaps an apt example of the competitiveness of the tournament can be illustrated by the performance of Hart House D, who admirably held their own against players much stronger than themselves and managed to to score a pretty impressive two and a half points, placing themselves in the upper rungs of the U-1800 Section. Hart House C did even better, finishing the tournament with +1 score (3 out of 5), an extremely admirable performance as reflected by their coming away with the prestigious best under 1800 team award! Hart House C in action! 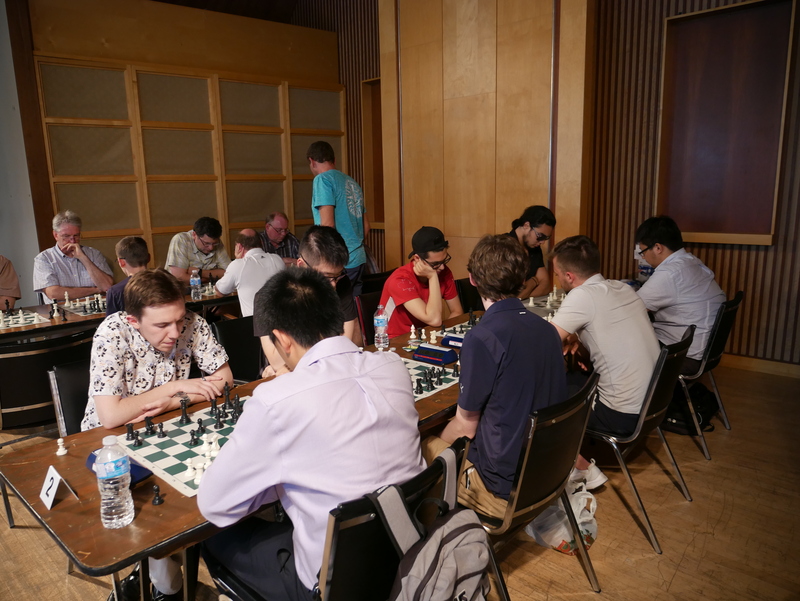 The players came away, not only with trophies from this tournament, but also with the Greater Toronto Chess League Championship Plaque. 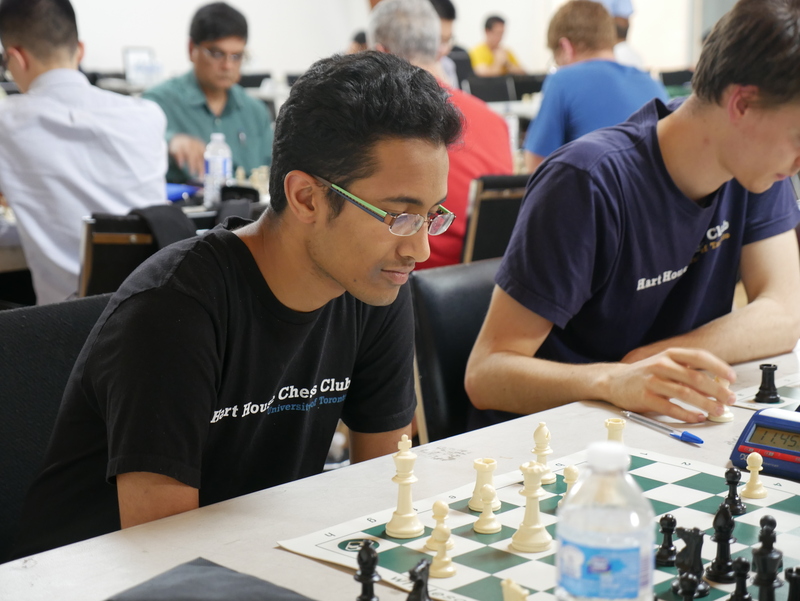 The GTCL Championship is an annual 8-round classical chess tournament, which had been played from January to March. 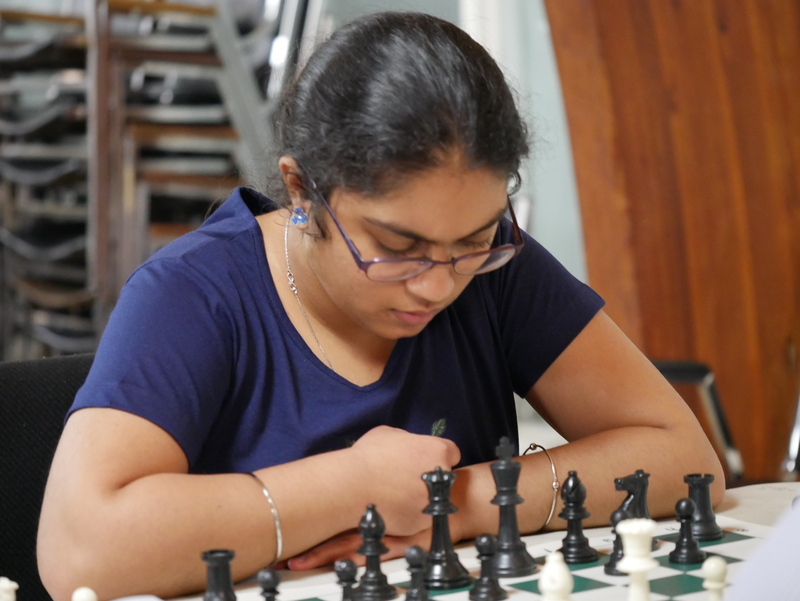 This was an exceptionally strong result, not only because Hart House had defended the championship successfully and thereby becoming back-to-back champions but also because with seven and half points out of eight games, they had not lost a single round. Cheese! The 2018 GTCL winners are celebrating the defense of the title. 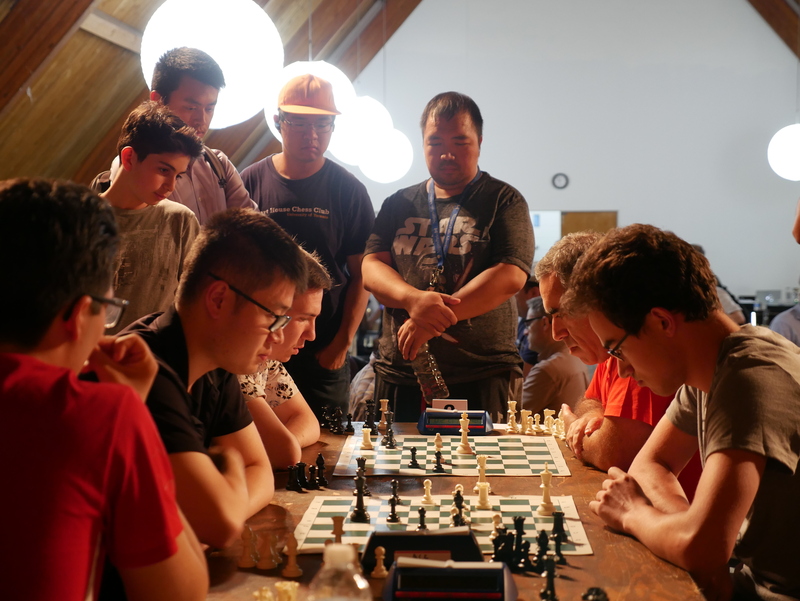 The victorious team consisted of our amazing alumni and experienced players, Haizhou Xu, Leon Perelman (Team Captain), Kit Ng, Jonathan Yu, Andrei Moffat, Alex Ferreira and Ben Hahn. 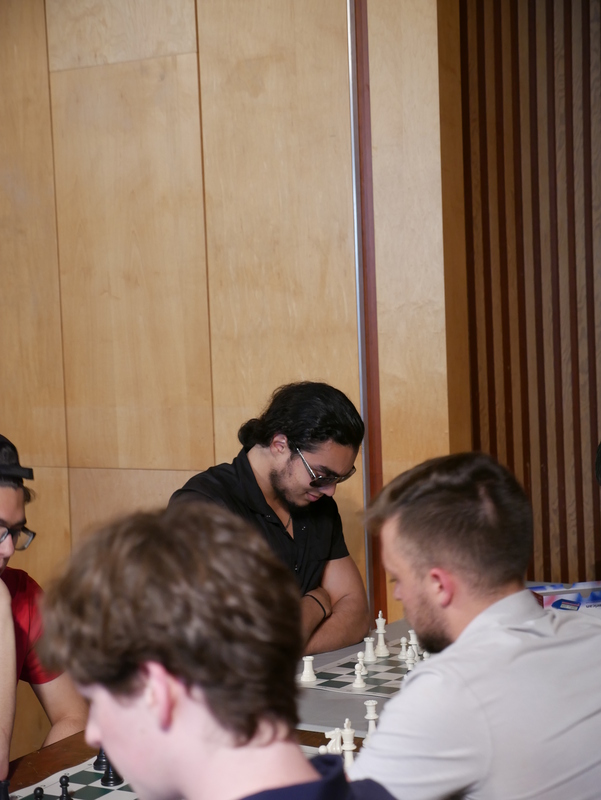 In the final round, our team had won all 7 matches and only needed one draw against “Covfefe” to claim first place. 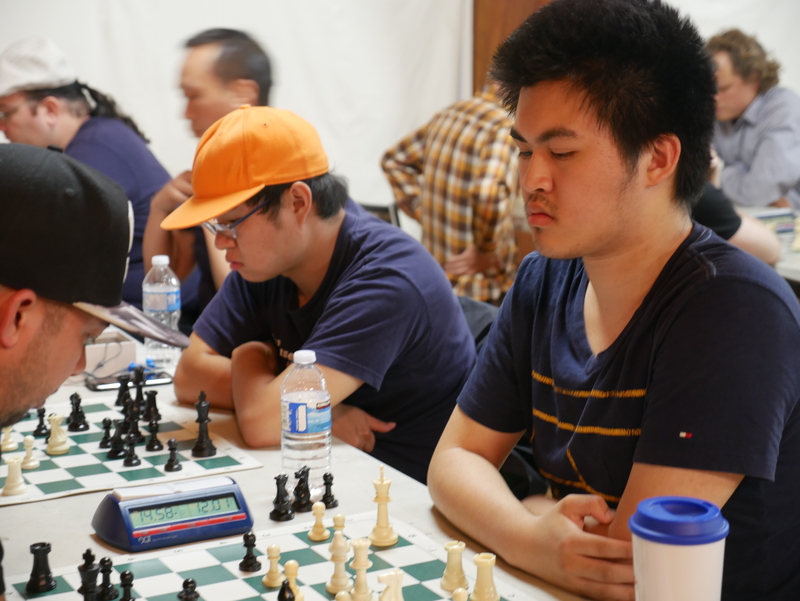 A very tough battle ensued but, in the end, the match was tied (2-2) and Hart House Chess Club became the sole winner of the 2018 GTCL Championship. The award for the League was presented last Monday, right before the start of the GTCL Cup, serving as the forerunner for the two extra awards, which would be claimed by Hart House by the end of the evening! 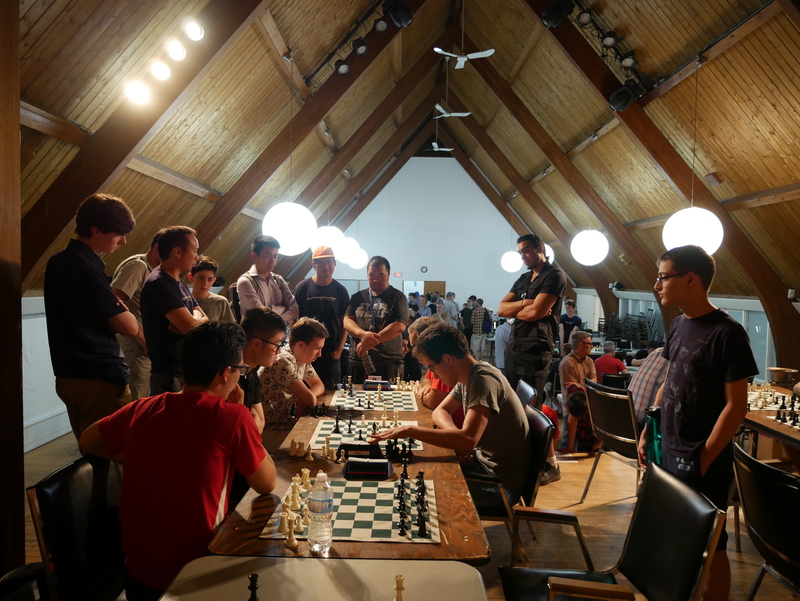 Hart House Chess Club is presented with the award for the 2018 GTCL Championship! 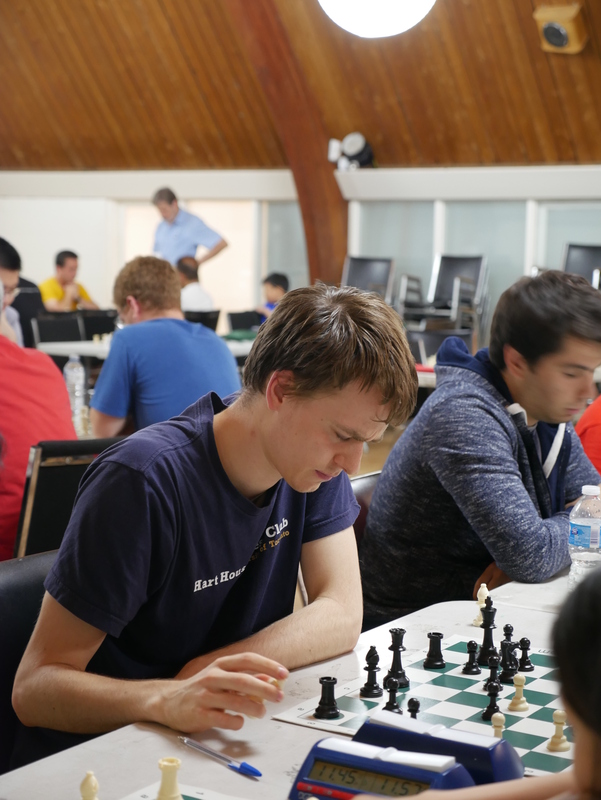 For a fourth straight year, the GTCL Cup took place at the hospitable Chess Institute of Canada and was hosted by the Annex Chess Club. 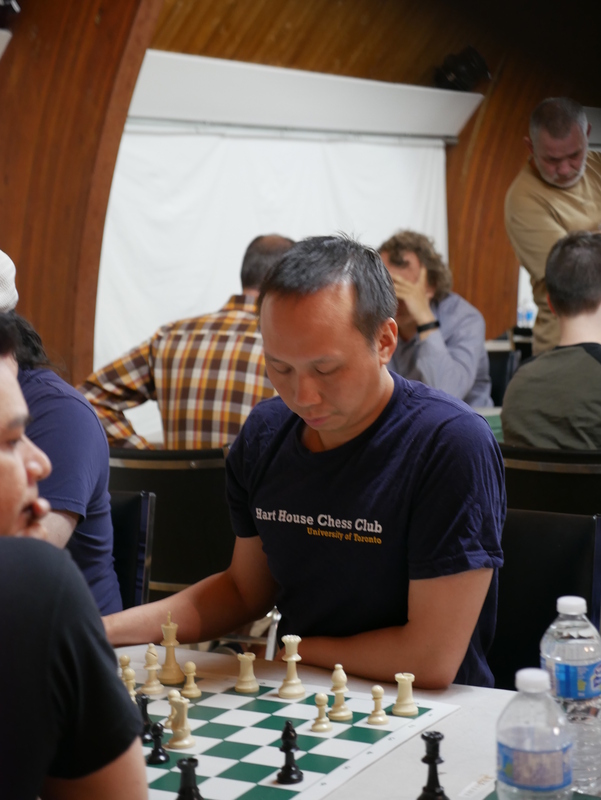 Hart House Chess Club would like to thank the organizers and especially, Marcus Walker, Ted Winick and George Supol for joining together to offer the chess community yet another amazing event. Their work in recent years has been truly remarkable. 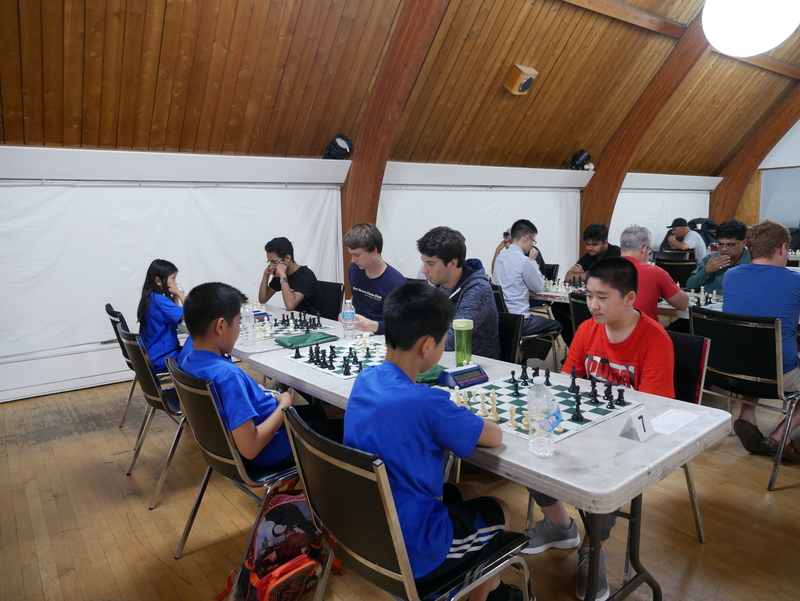 The event brought together players from 20 teams, including two impressive teams of juniors from Markham, representing CCYC! 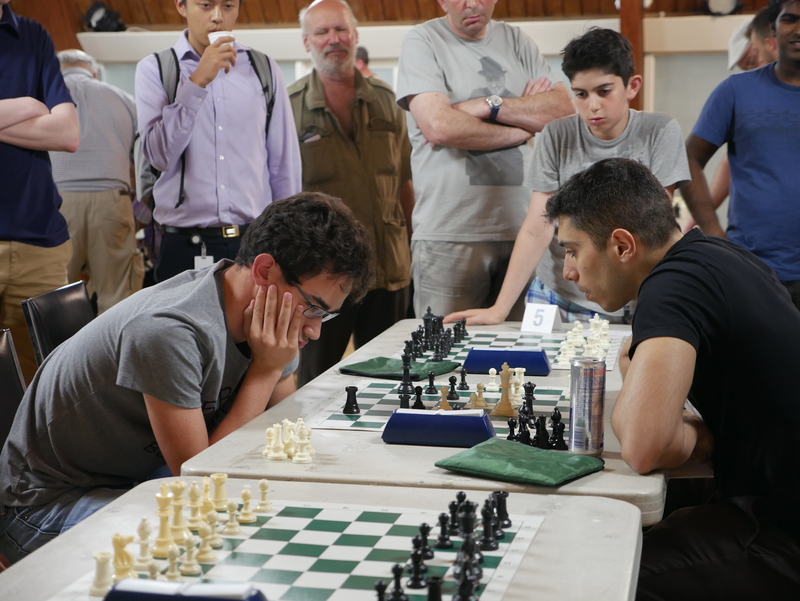 Who said that chess is a game only for adults? Our own Panayoti Tsialas captained two teams of brave juniors who carry a big promise for the future! 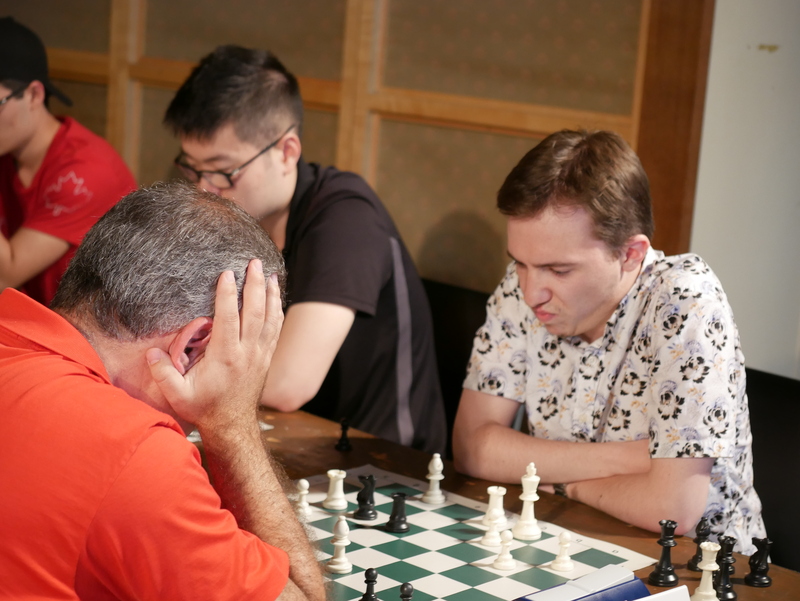 Finally, we would like to extend our thanks to Michael Barron, the GTCL President, as well Ted Speevak, who put a lot of effort to host the 9-week GTCL League on behalf of the Willowdale Chess Club. Our team had a wonderful time playing in this competition and its organizers deserve a lot of credit for this success! 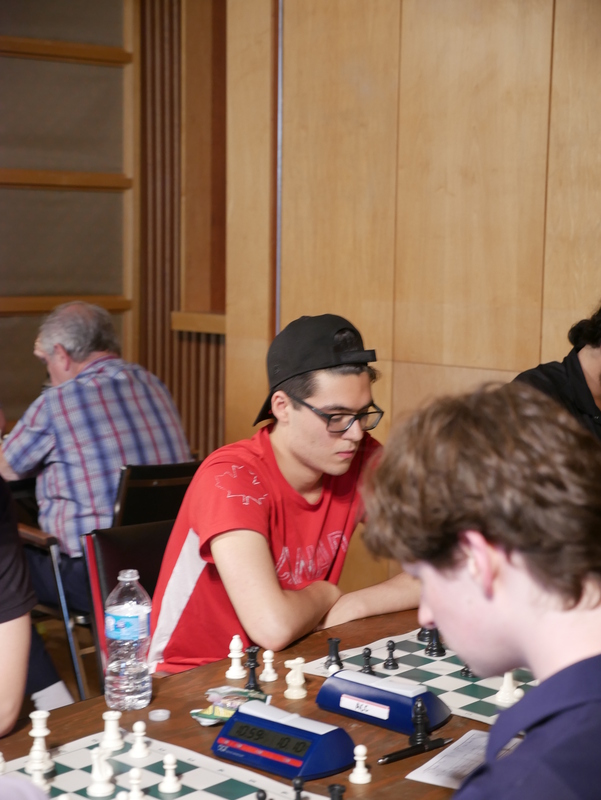 With 3 out of 3 victories under our belt, it seems like June ends on a high note for Hart House Chess Club. A fantastic achievement which we are looking forward to repeat next year!